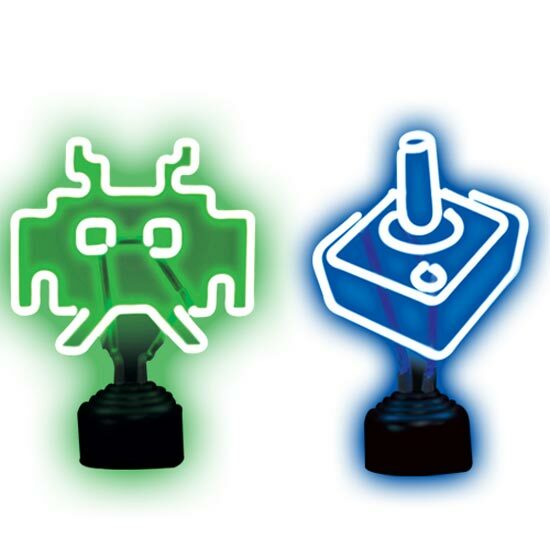 Here’s some more fun retro USB lights for today, these ones are ideal for retro gaming fans as the come in the shape of some of our favourite gaming icons. There are two versions, a Space Invaders lamp and a retro Atari 2600 Joystick lamp, which are bound to look great on your geeky desk. Unfortunately it looks like they are sold out, but they were available for £19.99 each about $29 from Chalfont Gifts, hopefully they should be back in stock soon.